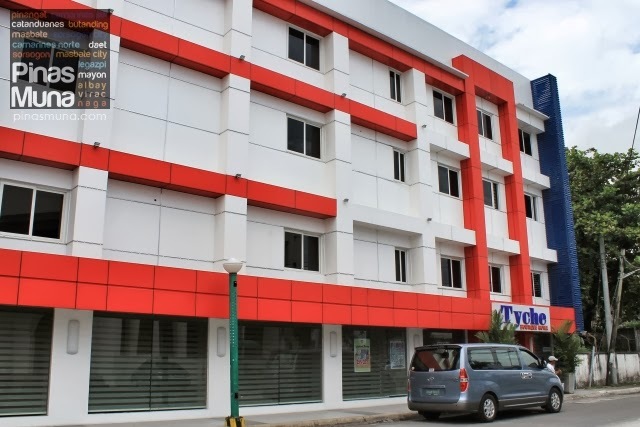 Tyche Boutique Hotel is an economy boutique hotel located right at the heart of Legazpi City in Albay. 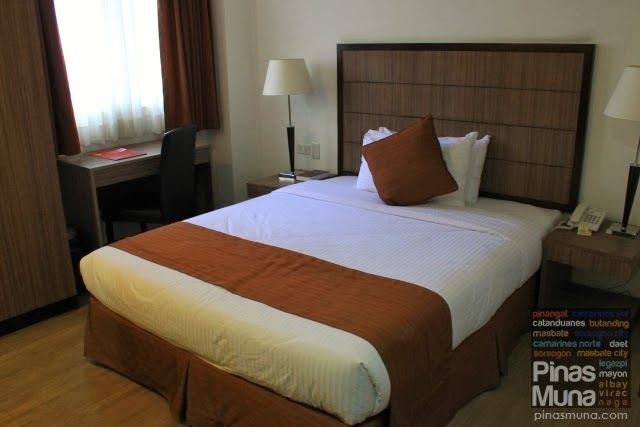 The hotel has 24 well appointed rooms suitable for leisure and business travelers. 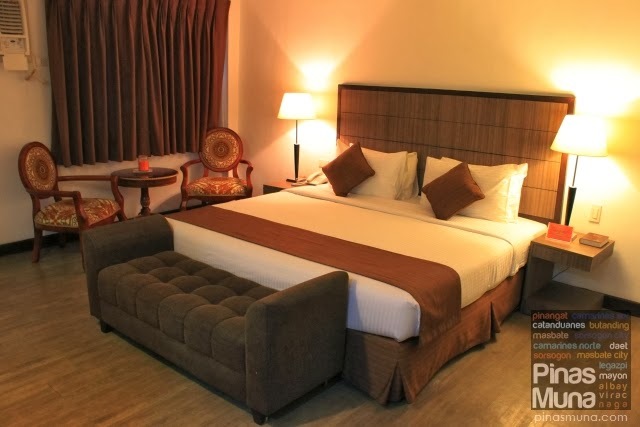 Tyche Boutique Hotel is located at the corner of Gov. Forbes Street and Rizal Street, right in the middle of Legazpi's business, shopping and entertainment centers. 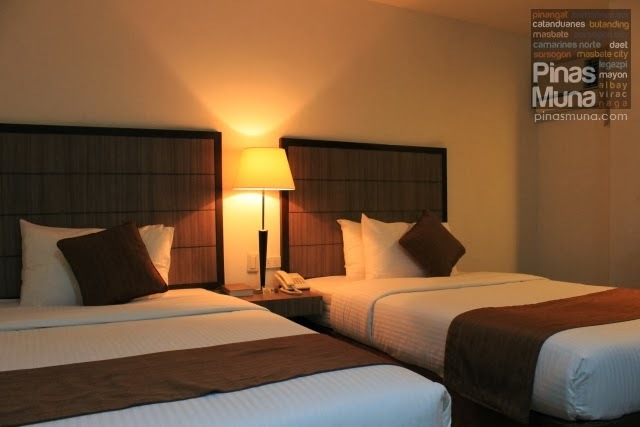 Guests are provided with complimentary shuttle service between the airport and the hotel. Checking-in at the hotel is very efficient. Our room was ready when we arrived and we were assisted by the hotel staff to our room. The front desk staff is very courteous and helpful. They quickly answer the phone when you have inquiries or when you need assistance. We stayed in a Double Deluxe Room. The room is fairly spacious. 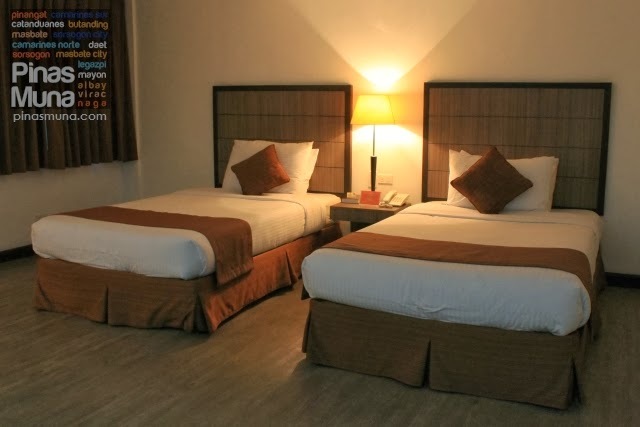 It's equipped with air-conditioning unit and a cable-ready television. There's also a minibar. Free WiFi Internet connection is available but signal strength may differ from room to room. The beds are very comfortable while the pillows and the duvets smelled clean and fresh. The bathroom is equally clean and looks well-maintained. There's hot and cold water in the bathroom and the water pressure is excellent. 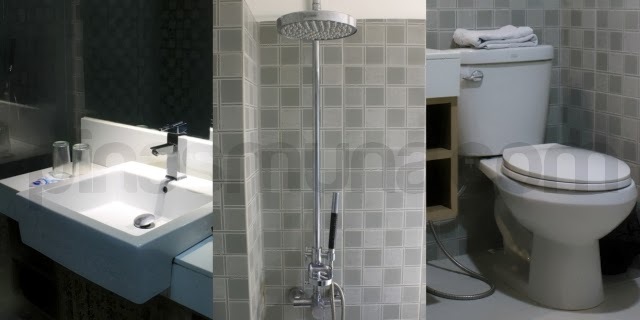 The bathroom has a walk-in shower equipped with a rain-shower head. The toilet however is not equipped with a bidet. Checked-in guests also enjoy complimentary breakfast at the hotel's in house restaurant, the Kouzina Tyche Seafood Restaurant. 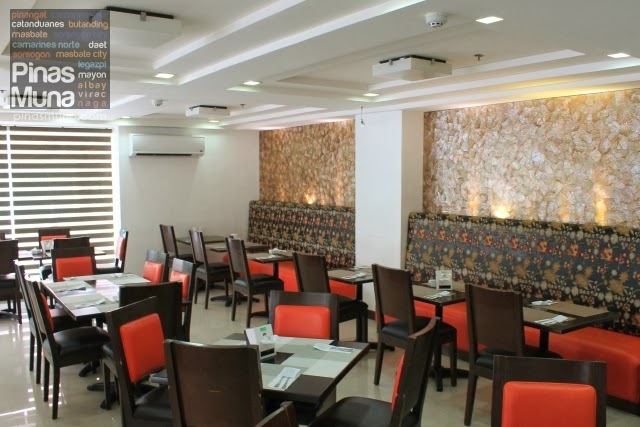 It also serves lunch and dinner with choices of Chinese and Filipino dishes. 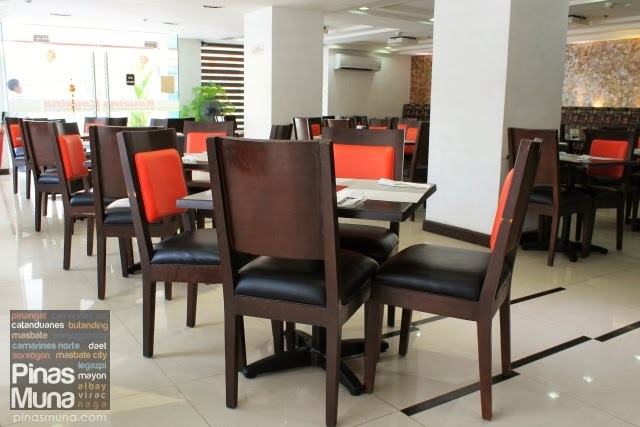 Kouzina Tyche can seat 100 guests and can accommodate functions such as seminars and meetings, as well as wedding receptions or birthday parties. They open at 6:00am and closes at 10:00pm daily. 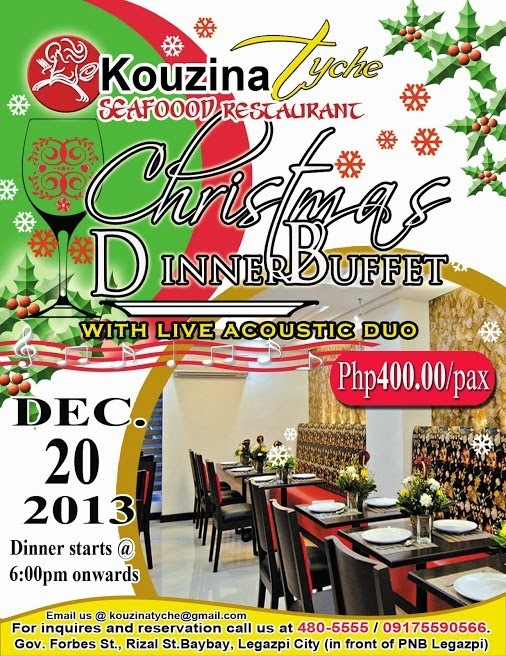 During holidays and special occasions, Kouzina Tyche also offers promos and buffets such as their Christmas Dinner Buffet happening on December 20, 2013. 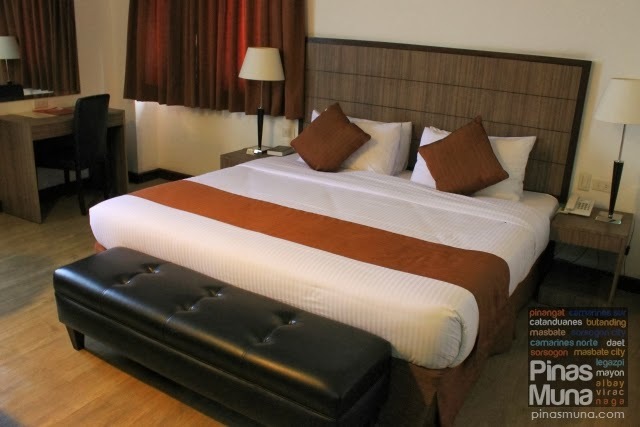 Overall, we enjoyed our stay at Tyche Boutique Hotel, primarily because of the comfortable sleep experience we had. We also loved its central location in the city. We can recommend this hotel to visitors who would like to experience luxury on a budget (check their website for their updated room rates). 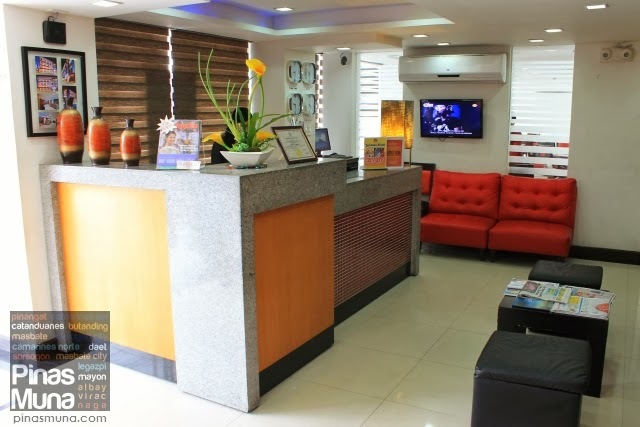 We would like to thank Tyche Boutique Hotel for hosting a one night accommodation for us in Legazpi last September 2013.